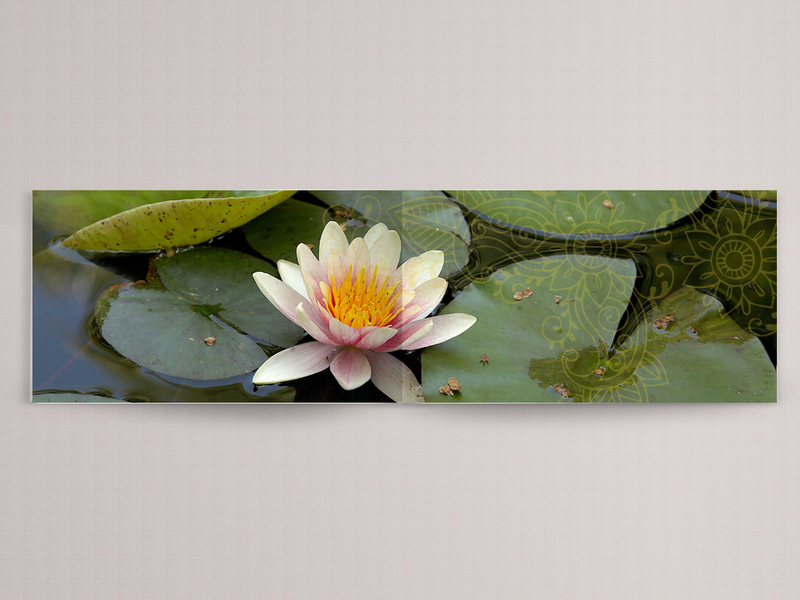 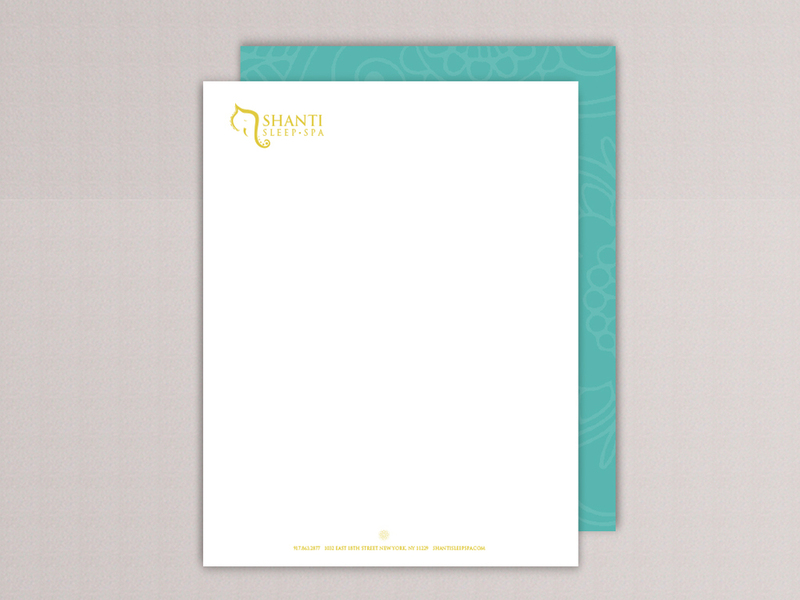 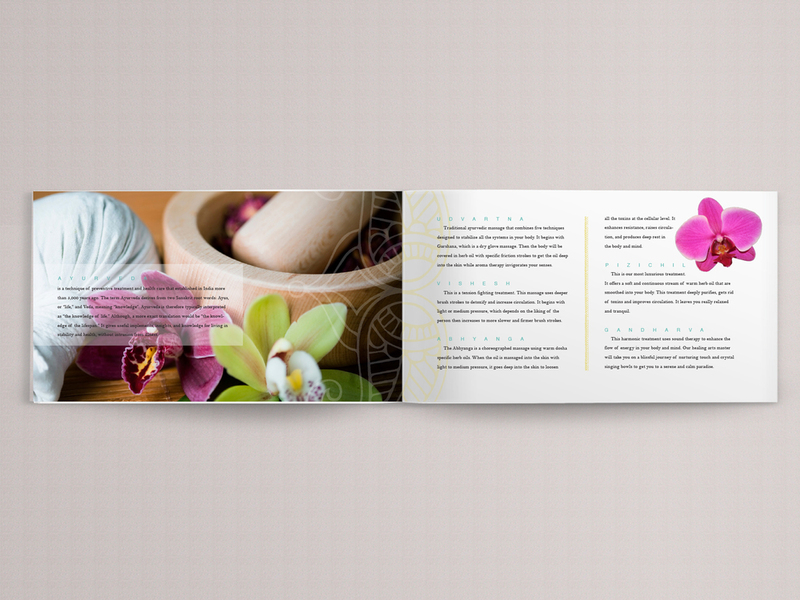 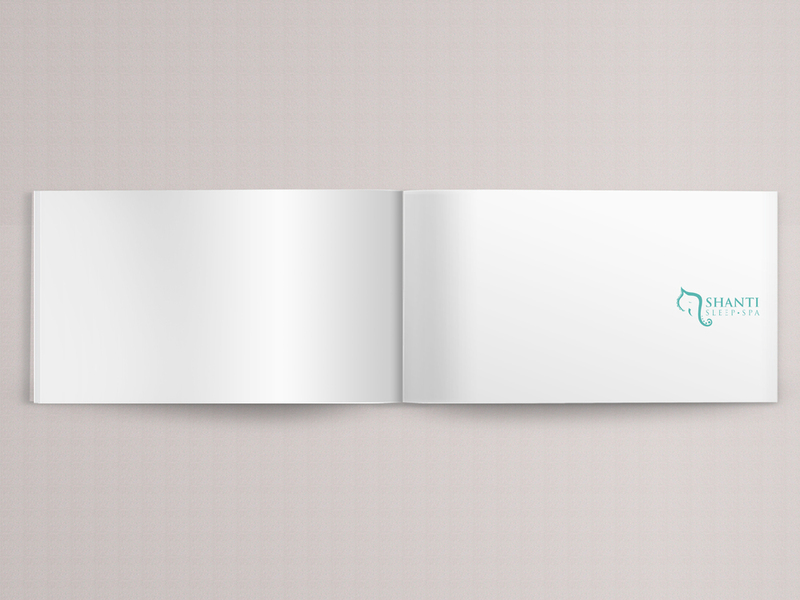 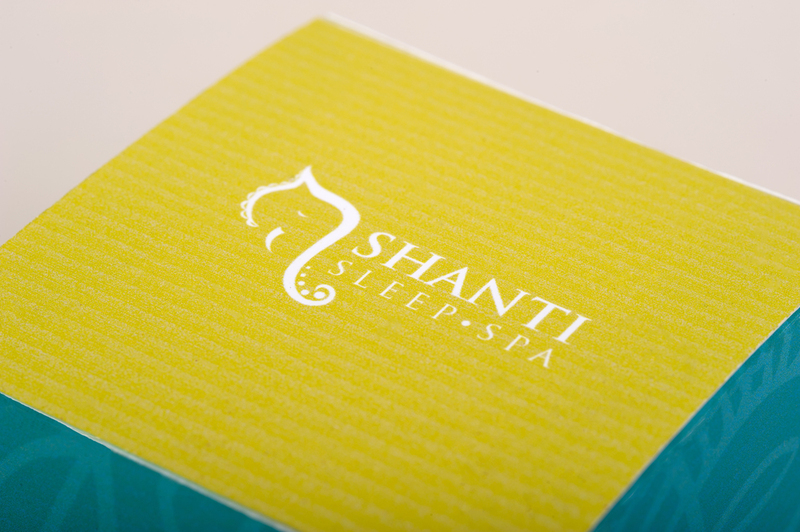 Shanti sleep spa is a brand identity and packaging project. 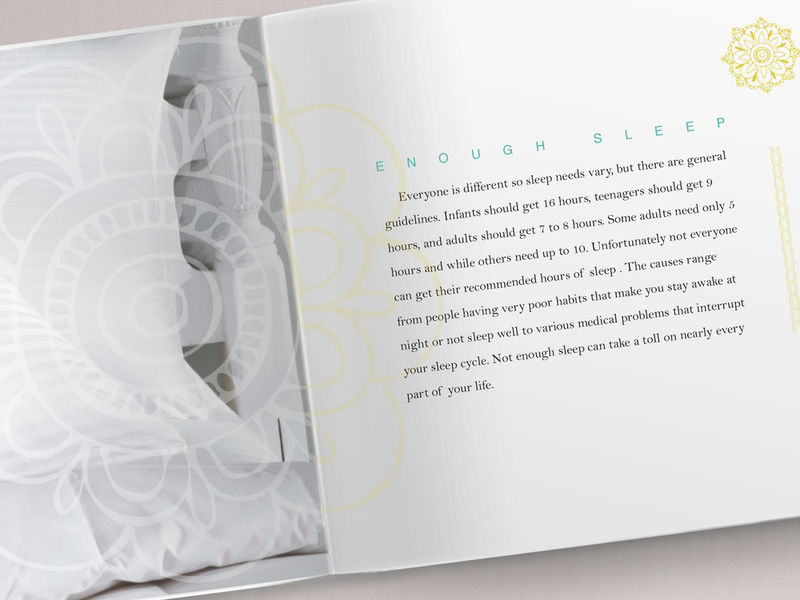 Shanti is for people who have problems sleeping. 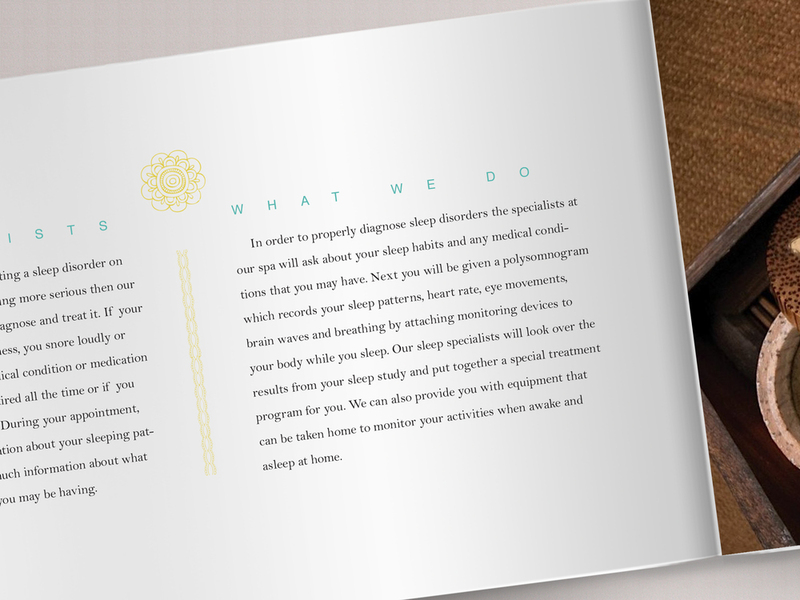 It is a spa that diagnoses and treats sleep problems with Ayurvedic techniques. 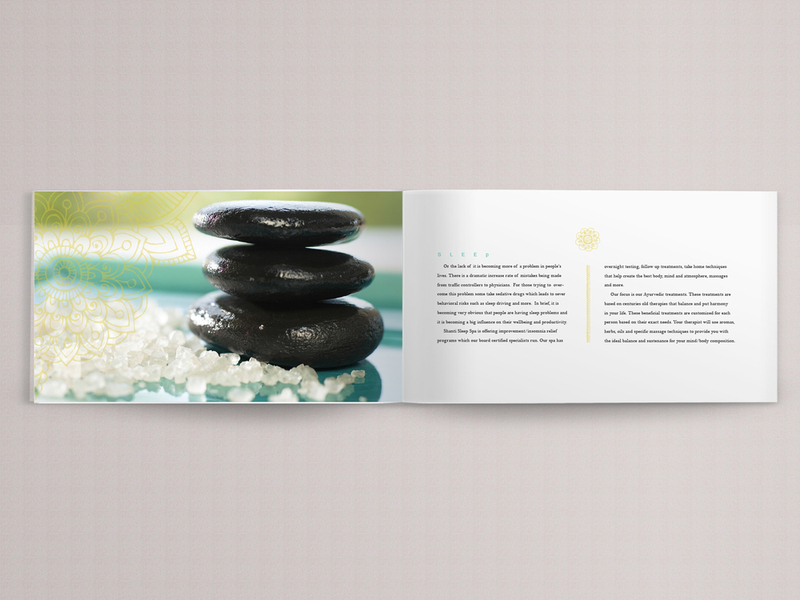 The style for the spa incorporates the Indian culture along with the look and feel of a tranquil spa.